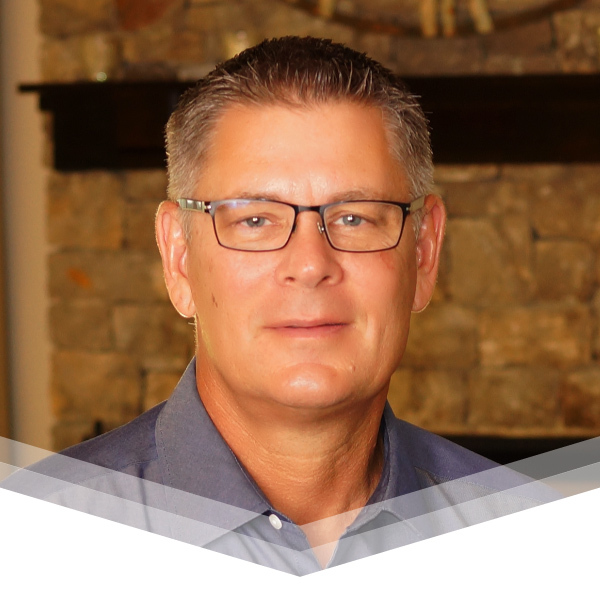 Dan Giddens has served as Summit Christian Academy’s superintendent since 2006, and he is on the pastoral staff of The Assembly at Broken Arrow. Mr. Giddens came to Summit after a long and successful career with Tulsa public schools as a teacher, coach, and administrator. He is a graduate of Northeastern State University, holding both a Bachelor’s of Science in education and a master’s in administration. 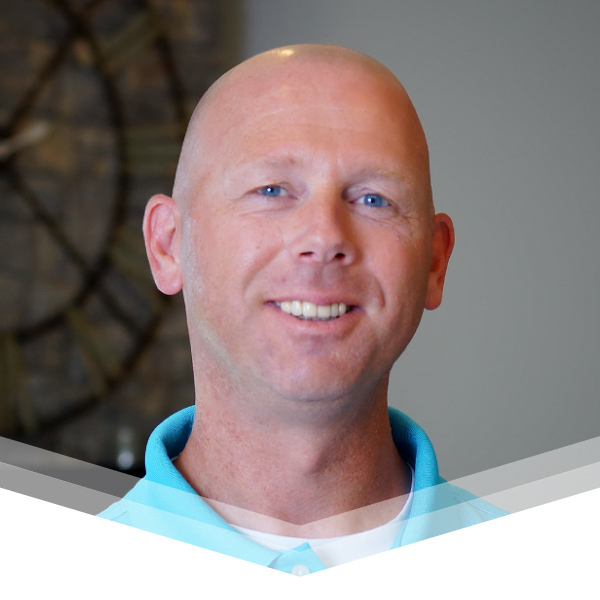 Kevin White has served at Summit Christian Academy since 2014 as the secondary principal. Mr. White came to Summit after 16 years in public schools, including nine years as an administrator. He is a graduate of Southern Nazarene University, holding a bachelor’s degree in psychology and a master’s degree in educational leadership.